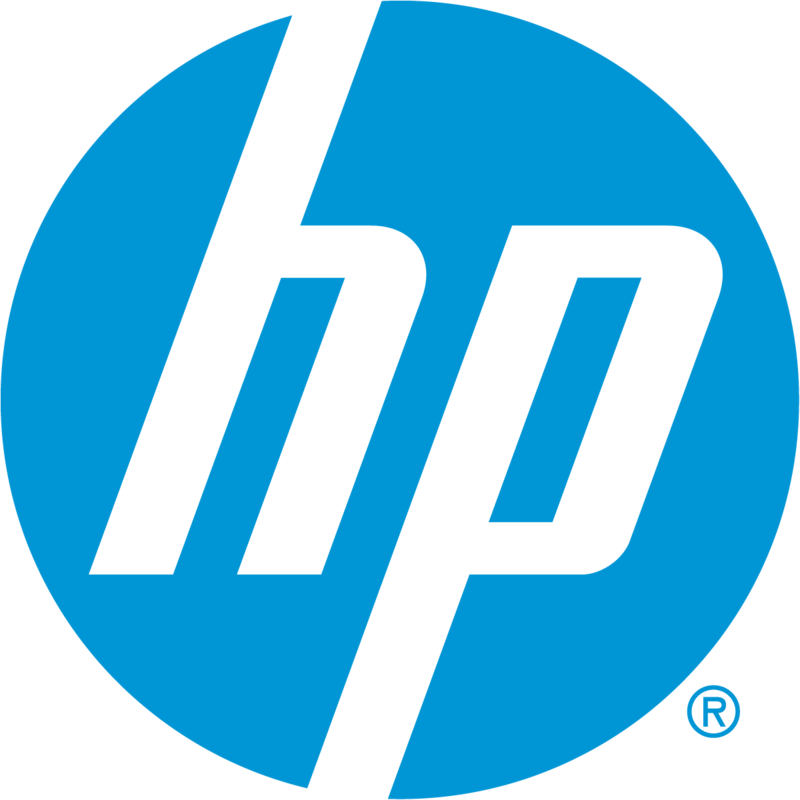 As an HP premier partner in Northern California Fore A Partners is excited to offer the entire portfolio of HP business products and solutions. HP’s innovation of business class personal computing solutions are second to none. Print and Imaging, Mobility, Desktop or Workstation are all designed with your business needs in mind. Fore A Partners and HP are here to help design the right solution and provide world class support throughout the life of the product. Fore A Partners is your one stop HP shop! Find out how you can work smarter by upgrading your current PC to a new device that will help you work seamlessly and efficiently, so you can focus on your business. Switching to Windows 7 or Windows 8 is the only way to keep receiving the latest security updates and support from Microsoft®. HP makes the transition fast, easy, and worry-free—with minimal downtime—and provides comprehensive support to maintain business continuity. Upgrade now to protect your business—the clock is ticking. Nothing should get in the way of getting the job done. With HP Elite PCs and monitors, we ensure that even your most demanding work can be handled with intuitive simplicity. Juggle multiple tasks at once. Get more done in the office or on the go. Be ready for anything. Industry-leading workstations for industry-leading professionals. Get outstanding speed, expandability and reliability. HP Workstations set the standard for innovation, performance, and reliability. That’s why industry-leading companies choose HP Workstations. Move from the counter to the customer, and back again. Seamlessly transition between a mobile and fixed point of sale anytime, anywhere. Retailers gain the advantage of the 3-in-1 solution, which includes the sleek and stylish HP ElitePad, coupled with the HP Retail Jacket that securely attaches into the HP Retail Expansion Dock for an enhanced customer experience.